Spring Special — Camp April 12 – May 19 for only $250 (overnight sites only). 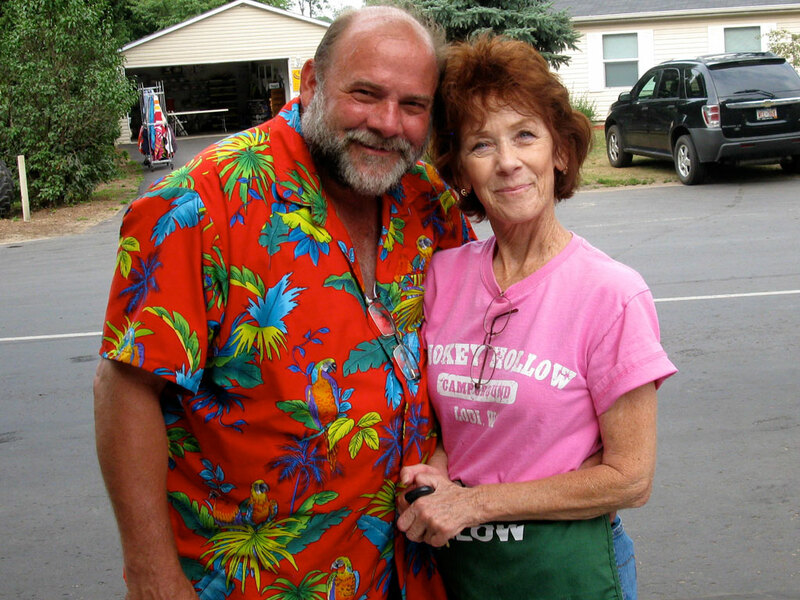 Nestled in the hollows of beautiful Wisconsin, Smokey Hollow Campground is the place for you and your family. 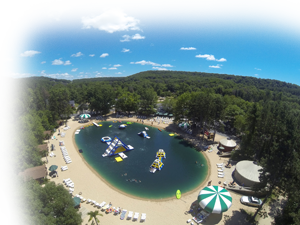 From giant inflatables to jumping pillows to mini golf, you’ll find our campground filled with “stuff” and activities for kids of all ages. We invite you to visit us and we will do our best to see that you have a great time! Make plans now for your next vacation or just a weekend away! Take a look at our seasonal sites with trailers for sale! 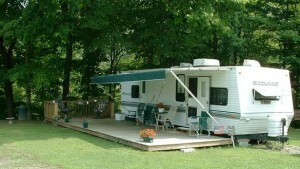 Purchase the camper and keep it on the site (Campground Admission Fee Separate)! Perfect for families that love to camp whenever they want without the hassle of moving the trailer and packing every weekend! Checkout our new seasonal sites too!